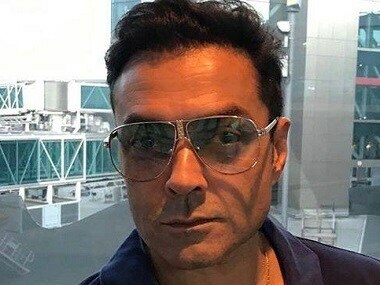 Housefull 4: After Kriti Sanon, has Sajid Khan signed second leading lady Kiara Advani opposite Bobby Deol? Kiara Advani, who was seen in films like MS Dhoni: The Untold Story and The Machine, may be seen opposite Bobby Deol in Housefull 4. 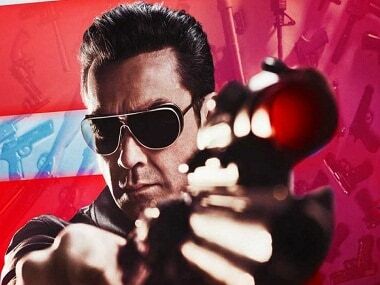 Sylvester Stallone wished Salman Khan luck for Race 3 — with an image of Bobby Deol. Don't be surprised to see DJ Bobby 'Nayyo Nayyo' his way through to Creed 2. 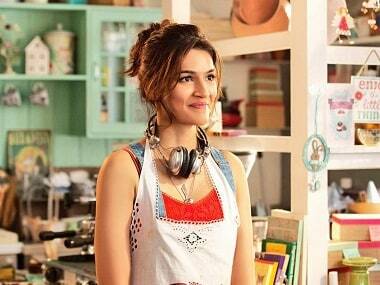 Kriti Sanon will reunite with Sajid Nadiadwala, who gave her break in the 2014 Tiger Shroff starrer Heropanti. Housefull 4 will explore the theme of reincarnation though within the framework of a comedy. It will feature the star cast from all previous installments. Housefull 4 will reportedly star Sanjay Dutt, John Abraham, Akshay Kumar and Riteish Deshmukh in lead roles. 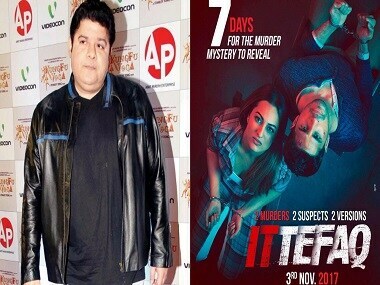 The film will be helmed by Sajid Khan, who has previously directed Housefull and Housefull 2.